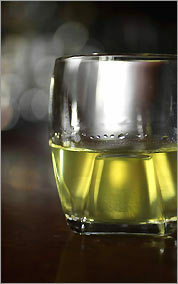 traditionalists would cringe - why obscure the flavor of good absinthe with burned sugar? - but it does make for a nice piece of theater. It then goes on with a reasonable thumbnail of absinthe history, even minimizing the lurid details. 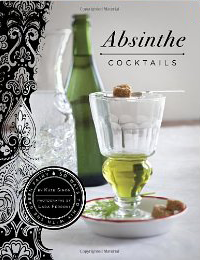 A description of the two absinthes available on US shelves (Lucid and Kubler) follows, including the interesting fact that the big hold up was the word 'absinthe' until earlier this year when the petty bureaucrats in charge of it mysteriously relent, allowing them to use the word in small type! Whereupon the big argument was font size and placement - oh jeez. The author then tries Lucid (look for a review here soon) and finds it much more agreeable than his previous attempts with ghastly Czech-zinthe. T.A. Breaux, Lucid's creator, is, of course, quoted, downplaying thujone. 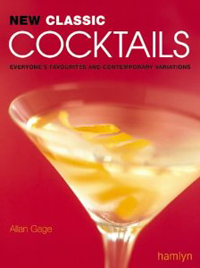 And then he goes on to try the Kubler, which is a blanche, and finds it less complex than the Lucid. 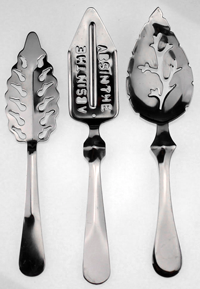 All in all, a pretty good mainstream article on the available absinthes. And I thought the Kubler was much more complex than the Lucid. That would have been my first thoughts too; Kubler is next on the table, as we weren't that impressed with Lucid.